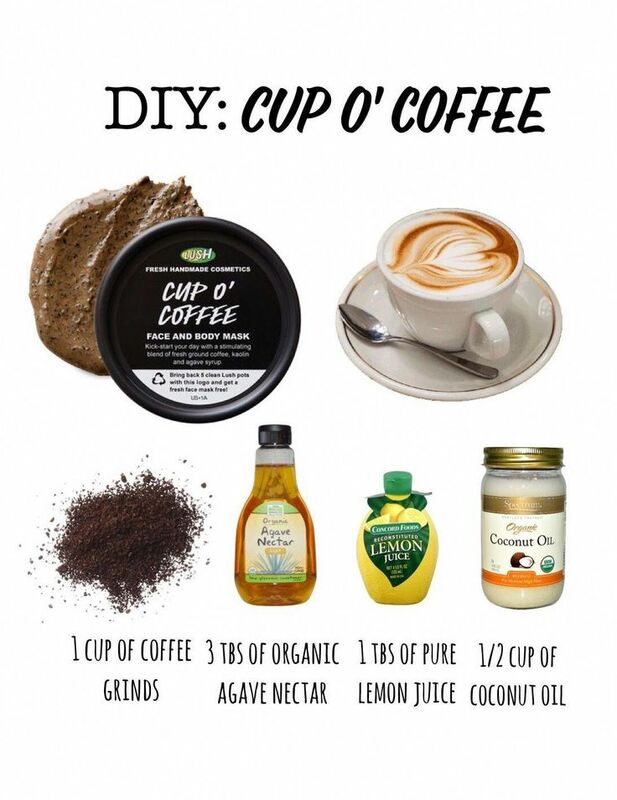 DIY Lush Cup o’ Coffee mask! Super simple to make and rocks for exfoliating dull, uneven skin! Perfect to use as a scrub & a mask!